ENDLESS OPPORTUNITIES IN HISTORIC DOWNTOWN PRINCESS ANNE! 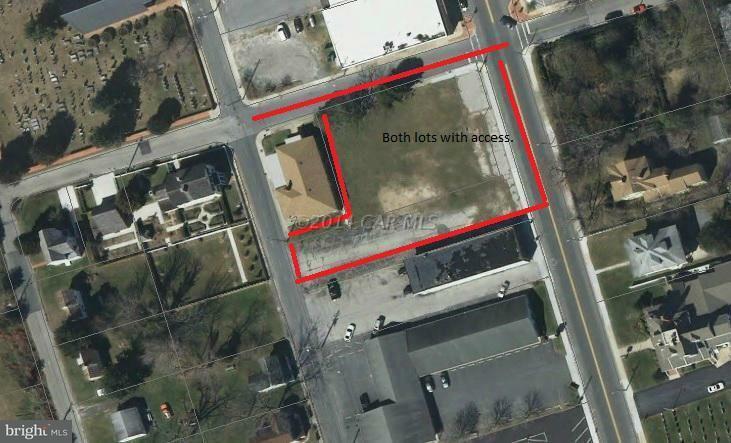 2 combined commercial lots located in the Historic District of Downtown Princess Anne totaling .9 acre with Direct Access on Somerset Ave., Washington St. and Church St. Numerous Commercial uses are only limited to your imagination! Residential uses can include 1 or 2 family houses. 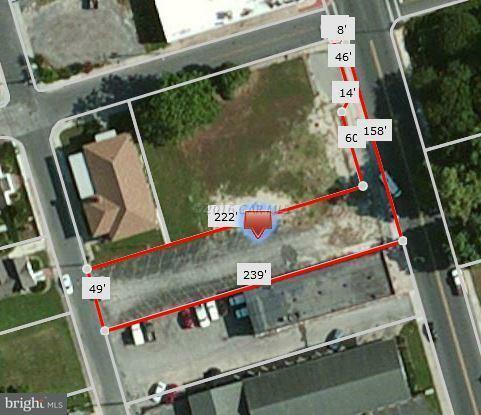 Lot located between the Post Office and Commercial Buildings and County Offices on both sides of Somerset Avenue. 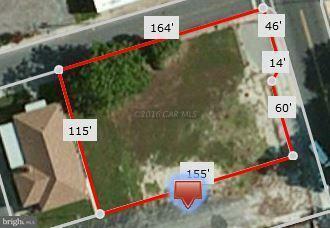 There is no other lot this size located in the Historic District. 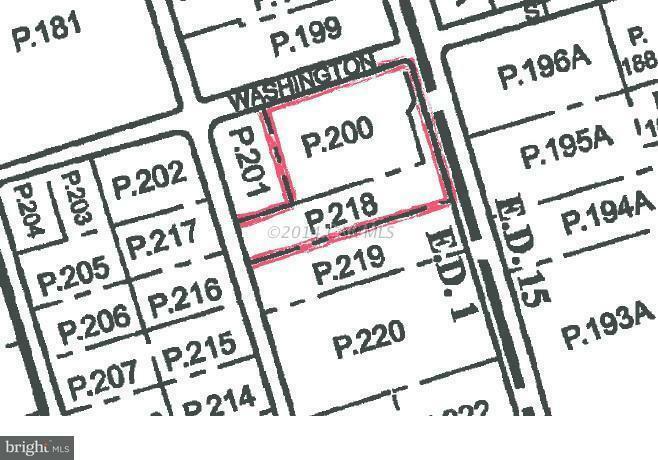 Contact Listing Agent for a list of all Commercial Uses available for this unique lot.